Cinephiles in the capital as well as the surrounding areas are up for a delectable cinematic treat. 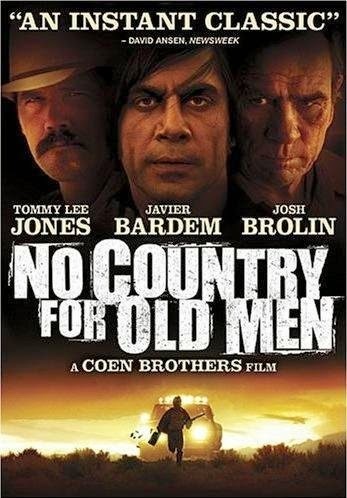 The Embassy of the United States of America in collaboration with Cinedarbaar is organizing a three day film extravaganza—‘Coen Brothers Film Festival’—for the avid lovers of world cinema from 11th – 13th December at the American Center Auditorium, 24, Kasturba Gandi Marg, New Delhi - 110001. The film festival will be showcasing six of the finest works of the filmmaking duo of Joel and Ethan Coen—two of the most visionary and idiosyncratic filmmakers of the late 20th century. New Delhi, December 2014: American Centre, The Embassy of the United States of America, in collaboration with Cinedarbaar is celebrating ‘Coen Brothers Film Festival’ scheduled from 11th – 13th December 2014, at American Centre, will be showcasing six of the finest works of director-producer duo Ethan Coen and Joel Coen , the most visionary and idiosyncratic filmmakers of the late 20th century. 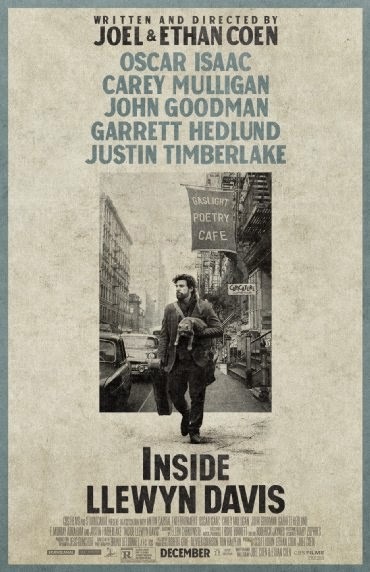 From their Oscar winning “Fargo” to critically acclaimed "Barton Fink", the box office winners "Raising Arizona" and “Inside Llewyn Davis” to the classic "The Big Lebowski" are among the few movies that will be screened in the festival. 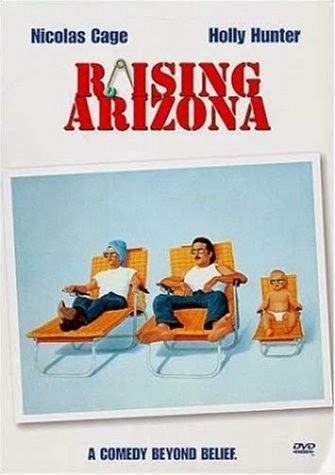 The Coen brothers are known to be specific to particular regions and communities, Raising Arizona, a comedy cult classic; it paints a very particular picture of the inhabitants of the American South-West. 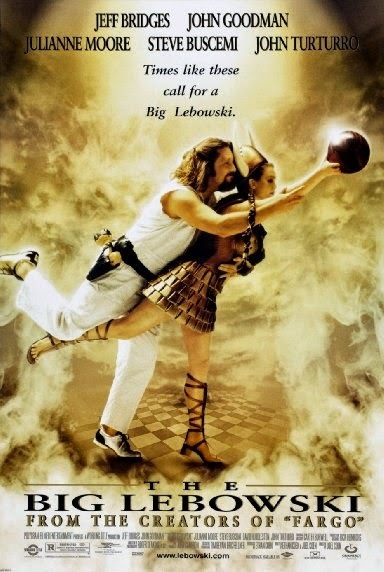 The Big Lebowski (1998) gains much of its absurdist comedy from its depiction of the very absurd Los Angeles community. 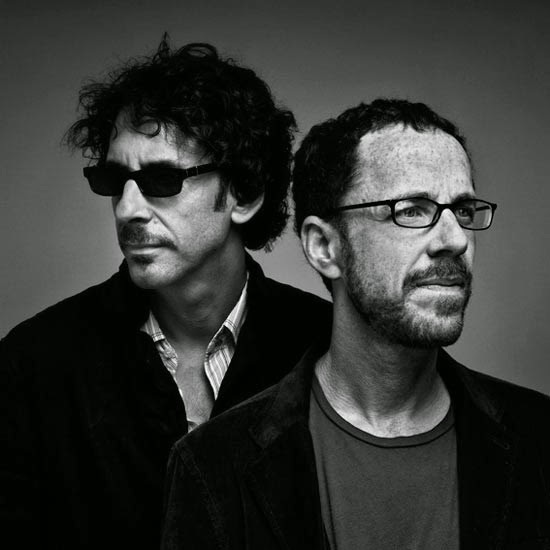 The three day festival is an accolade to Ethan and Joel Coen for their remarkable contribution to cinema over the decade and their unique perspective of realms of various genres, adopting appropriate methods of realization to reflect these representational frameworks. The dialogue in their films is a prominent factor in the organization and maintenance of these generic constructions and in the fulfillment of specific stylistic strategies. The Coens have been drawn to two seemingly irresolvable modes of expression: ethnographic regionalism and artificial fabrication. 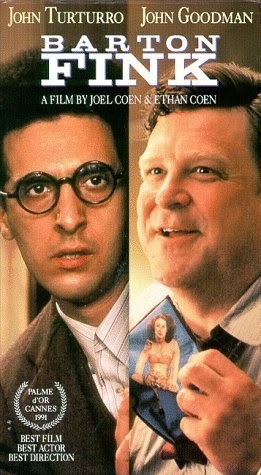 It is between these two extremes that the remainder of their films can be mapped. The interactive sessions after each screening will discuss about direction aesthetics and thematic of the movies. 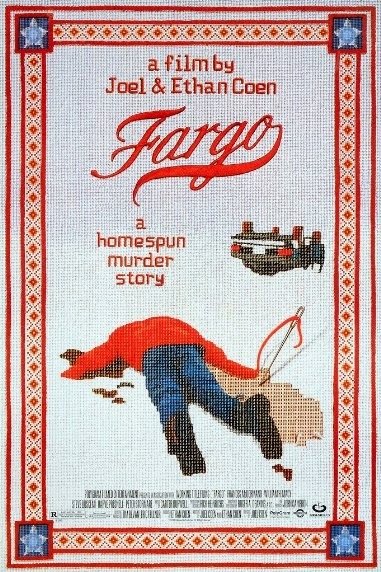 Working with his brother Ethan, screenwriter/director Joel Coen has specialty of combining thoughtful eccentricity, wry humor, arch irony, and often brutal violence, the films of the Coen brothers have become synonymous with a style of filmmaking that pays tribute to classic American movie genres -- especially film noir -- while sustaining a firmly postmodern feel. Beginning with Blood Simple, their brutal, stylish 1984 debut, the brothers have amassed a body of work that has established them as two of the most compelling figures in American and world cinemas. Along with the interactive sessions, quizzes will also be held and winners take home American Center goodies. The entry to the festival is free and open for general public. Please carry an original valid photo ID to enter the American Center.